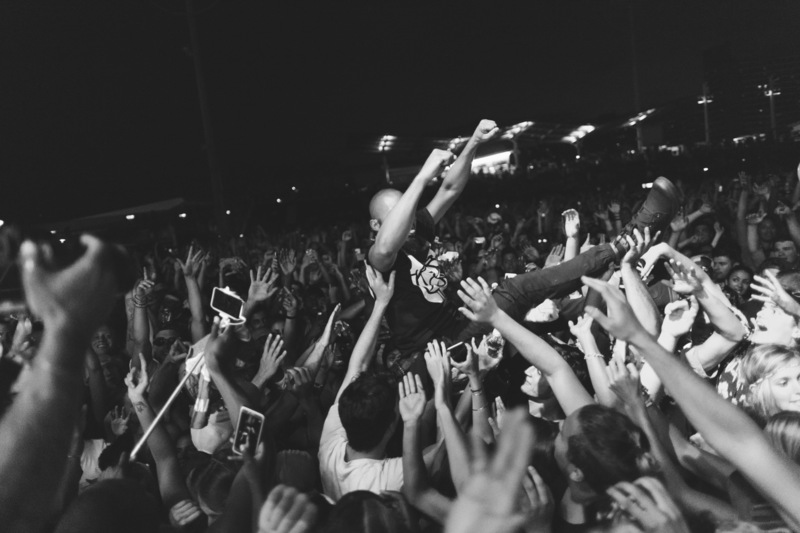 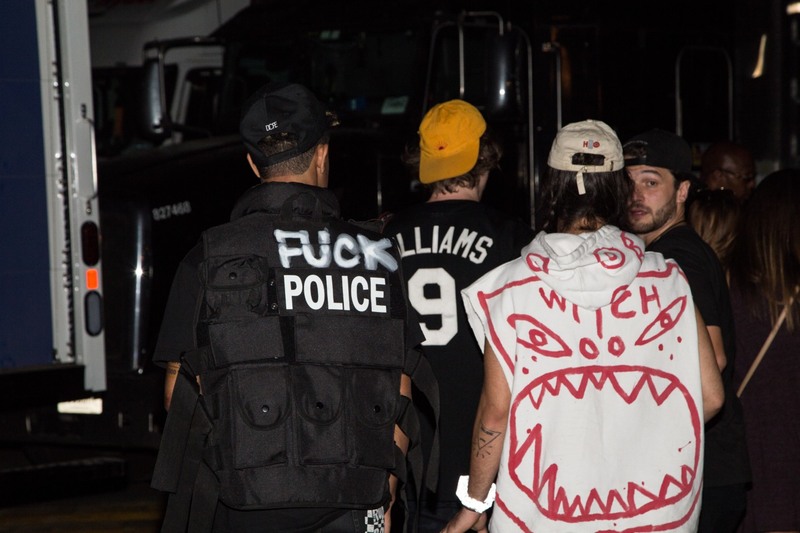 We got up close and personal with Vic Mensa and Tyler, The Creator this past weekend. 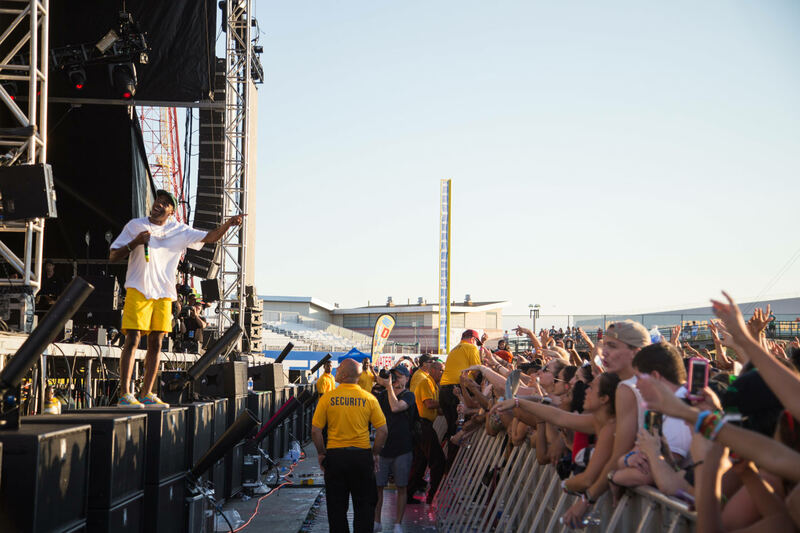 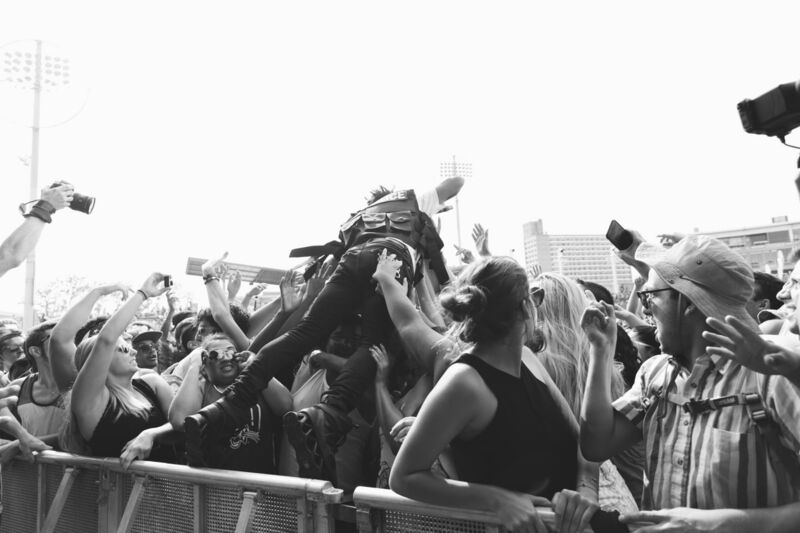 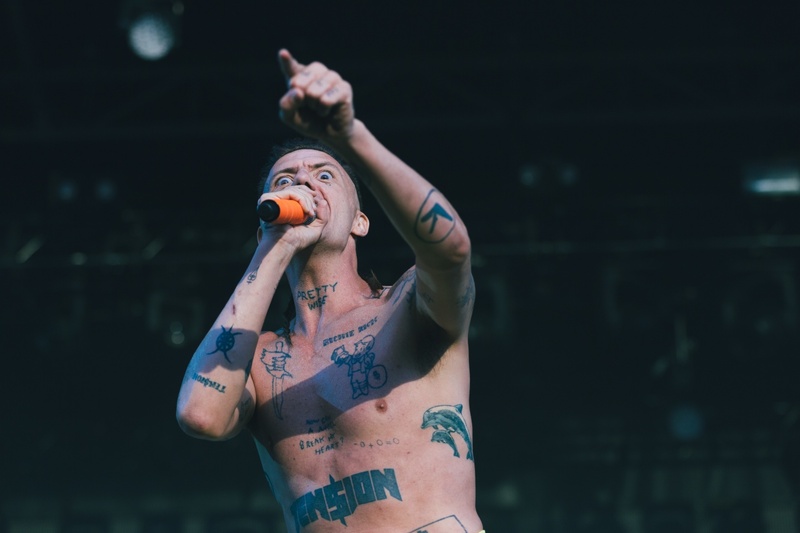 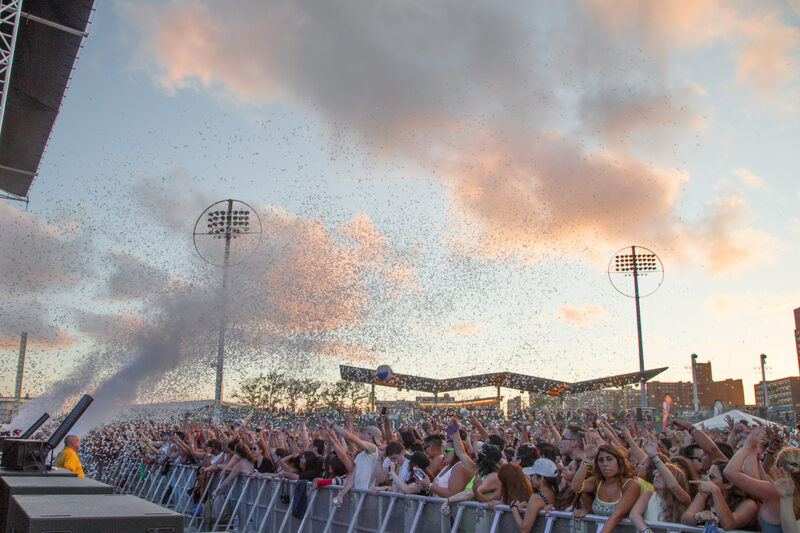 This past weekend Mad Decent Block Party hit Coney Island and we were there to capture all the action. 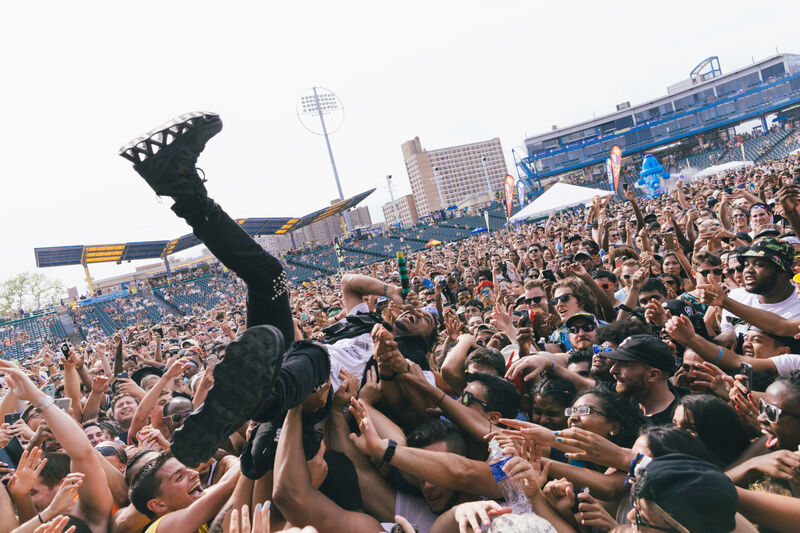 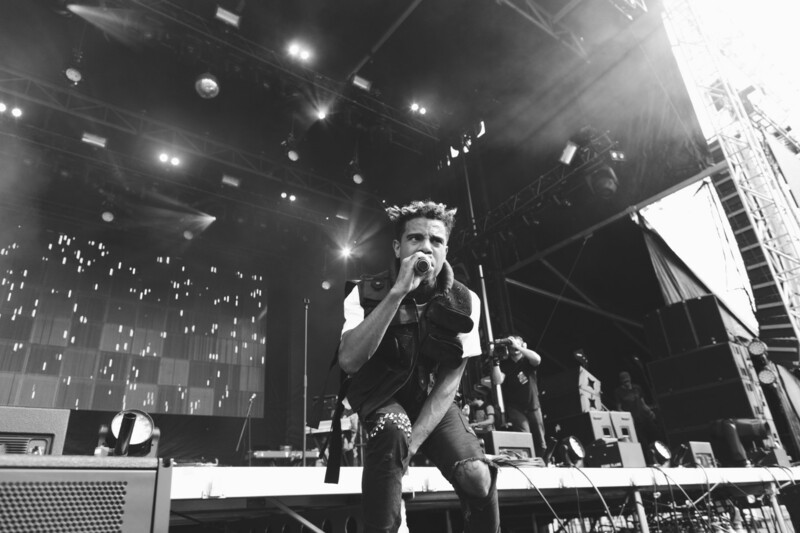 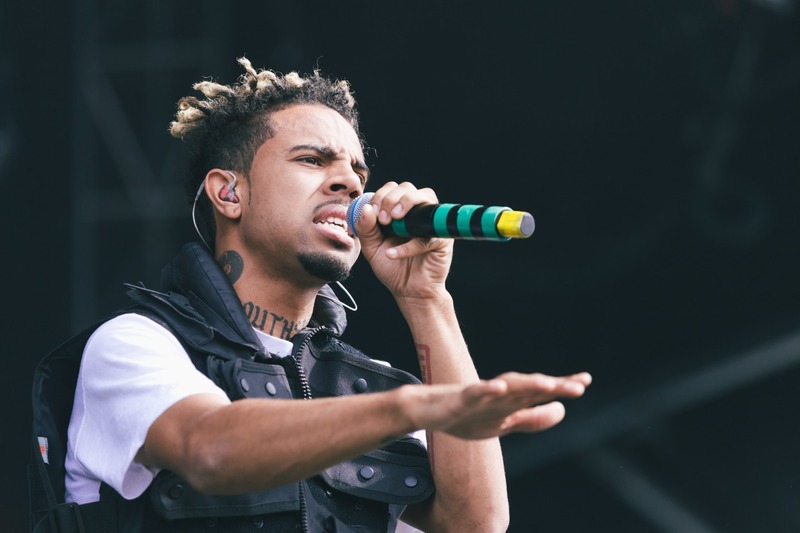 The event at MCU Park kicked off on Saturday with a performance by Chicago rapper Vic Mensa, and it was so good he came back and did it all again for a surprise set on Sunday. 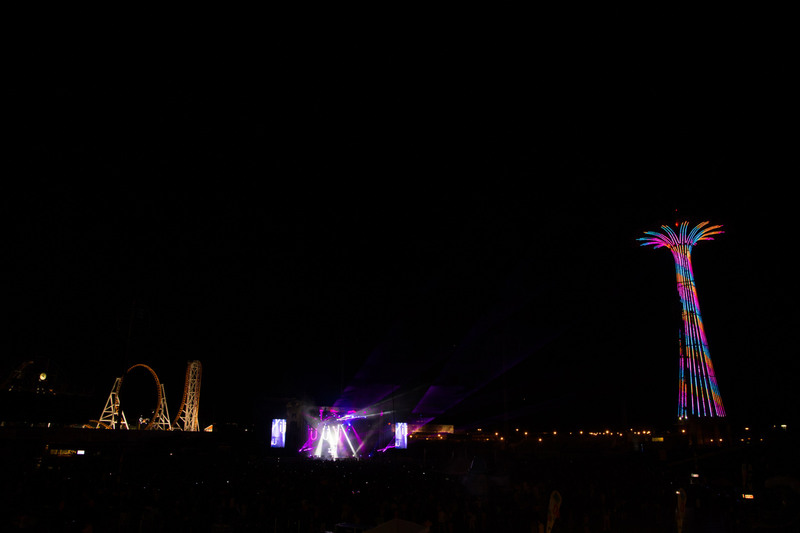 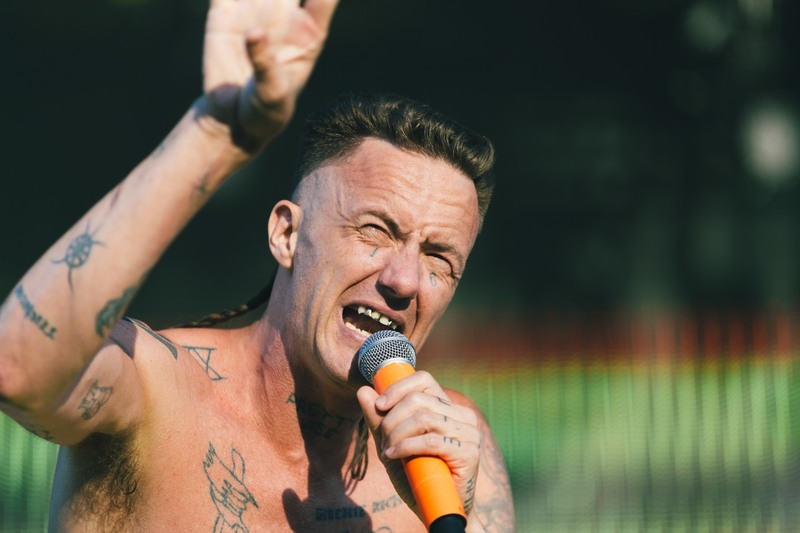 South African rap group Die Antwoord played a lengthy set, which, not surprisingly, got weirder as time went on. 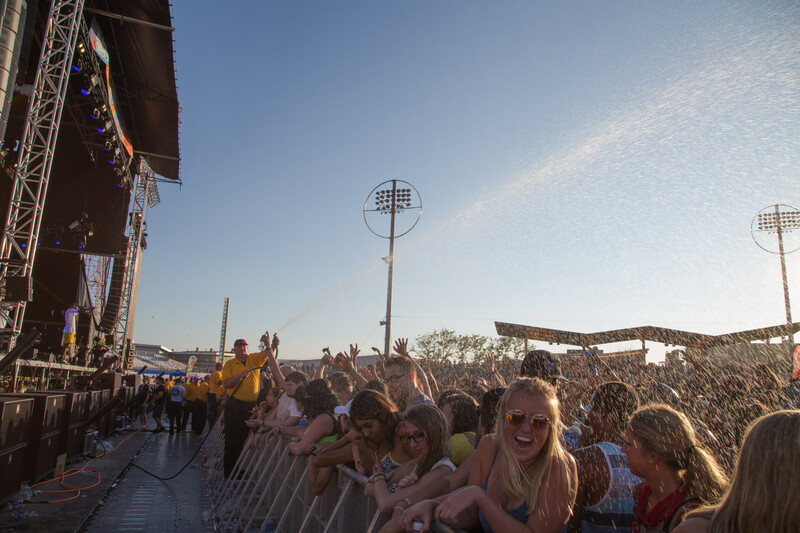 Sunday's show started with former FADER cover star Tyler, The Creator, who wanted to get sprayed with a water hose, and convinced a decent amount of girls (and guys) to take their tops off. 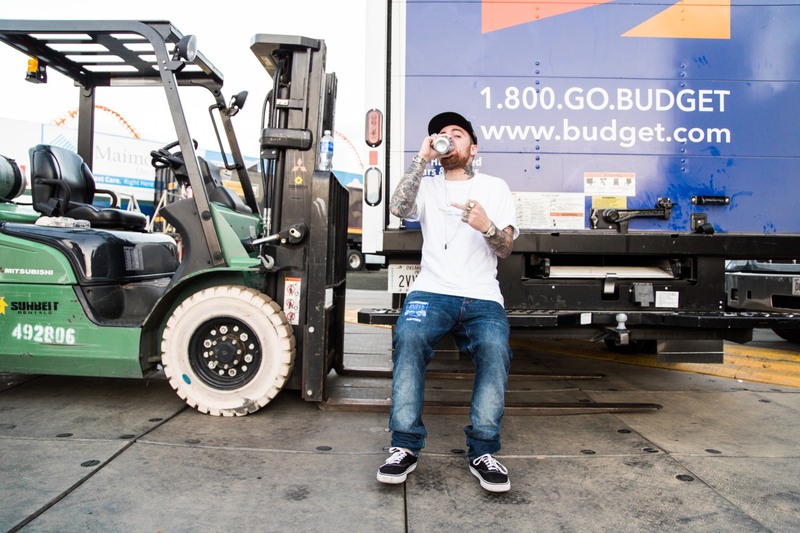 We spotted Mac Miller—another FADER cover star—cooling backstage, while producer Diplo worked overtime. 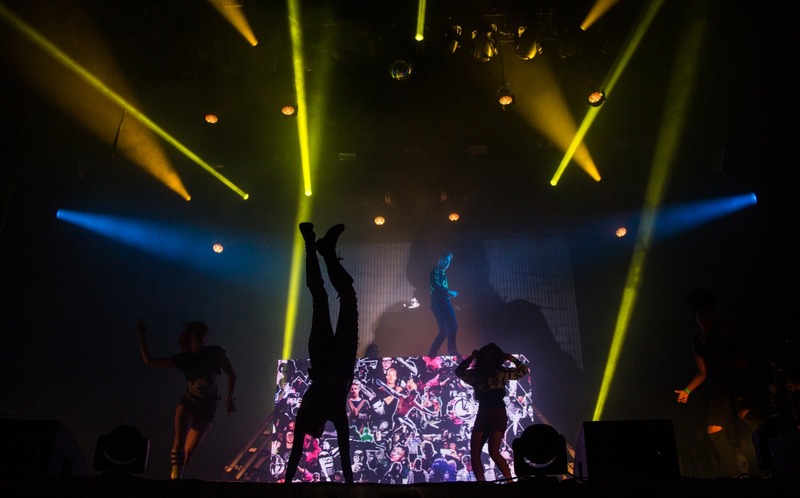 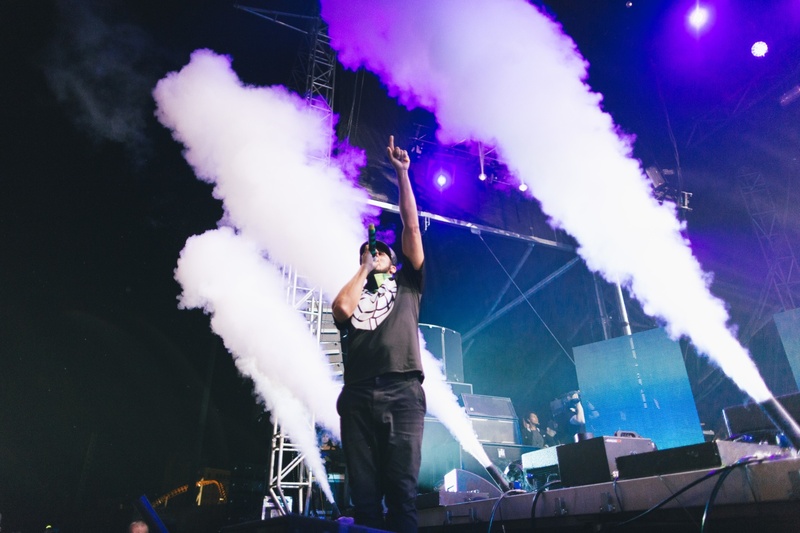 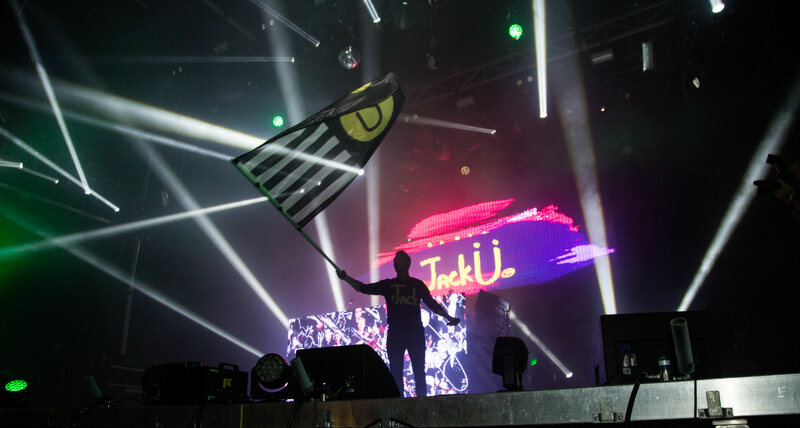 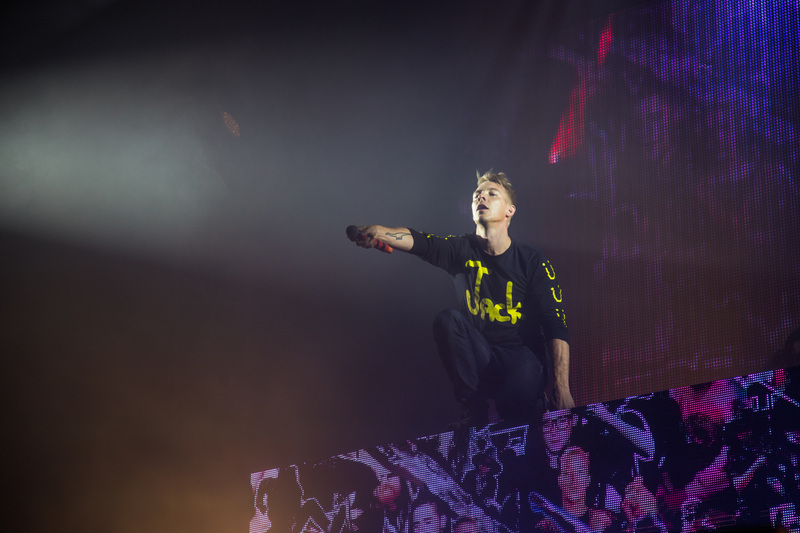 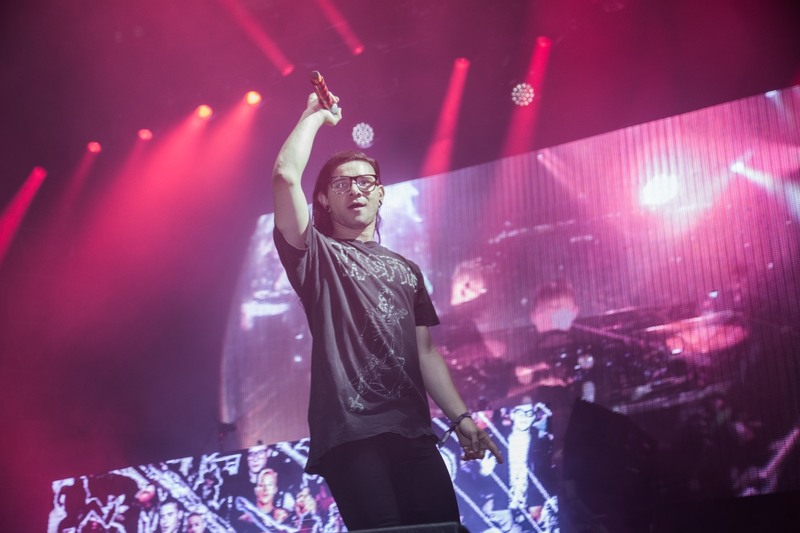 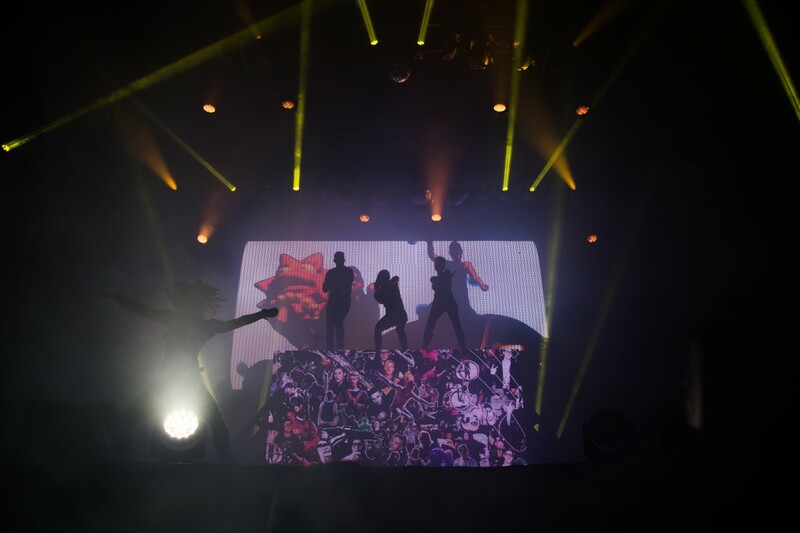 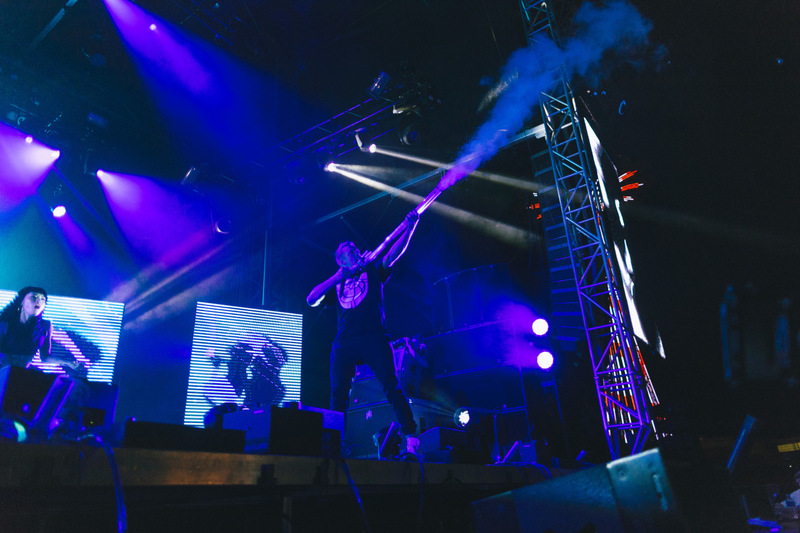 The Mad Decent founder was on stage Saturday night with Major Lazer, who brought out Danish singer and GEN F alum MØ, and Sunday night with Skrillex as Jack Ü. 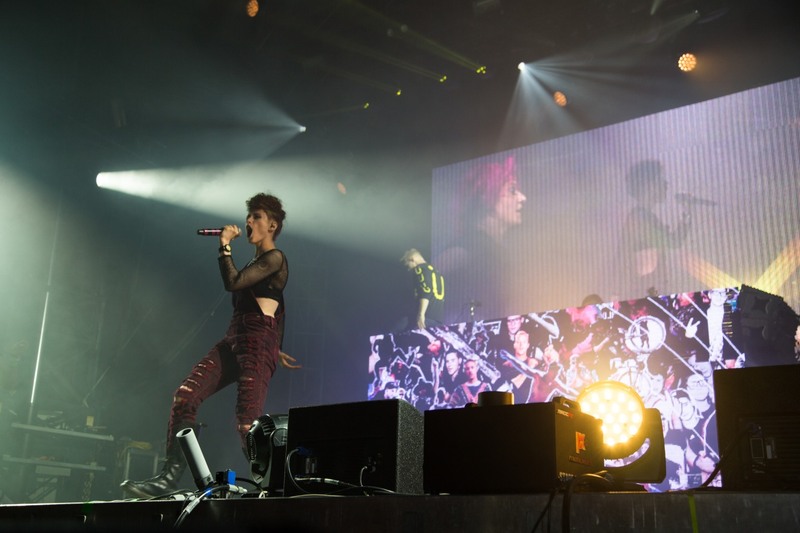 The latter opened their set with "Take Ü There," featuring surprise guest Kiesza, who impressed everyone by doing handstands on stage.